A while back Greg got me this book. I have loved it! 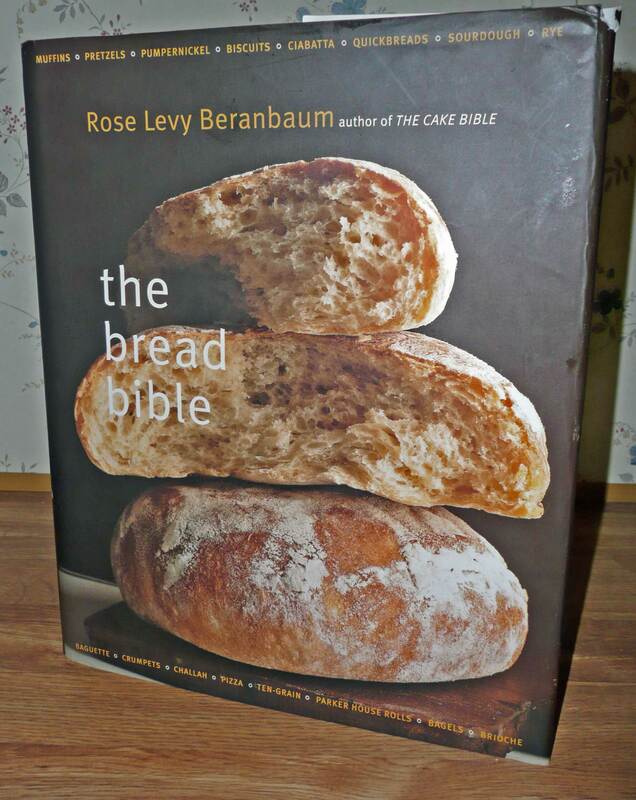 It explains all those things you wonder about when it comes to bread and things you never considered like the water content of your bread. Most cook books I skip the introductions and get right to the recipes. With this one I started at the beginning. So much information and very detailed. For example do you really know what it means for your bread to be soft and elastic. Until I read this I really had no idea but she tells you to beat the dough on speed 4 of your Kitchen Aid for 5-7 minutes. Such a difference! I love that all of my bread recipes have improved not just the use of her recipes. OK, I’ll stop now but I just really love this book and I still haven’t read everything. At some point I just needed to make some really yummy bread. 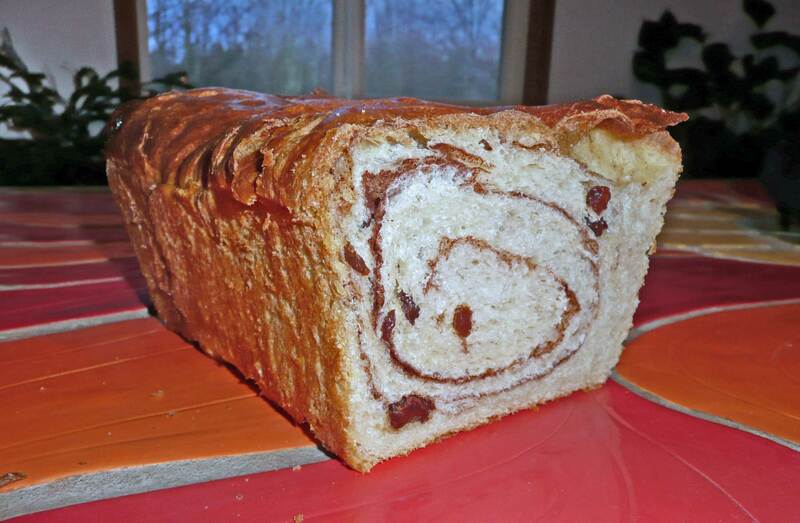 Like this Cinnamon Swirl Bread. This is addicting. It also makes the most wonderful French toast. I will admit, though, it takes time and planning. Most of the recipes are not the whip up some bread real quick type recipes. Just ask Ruth. We had quite the interesting day making sandwich bread. Make that two days. It’s a good things our tummies (and our family’s tummies) were happy with the results.